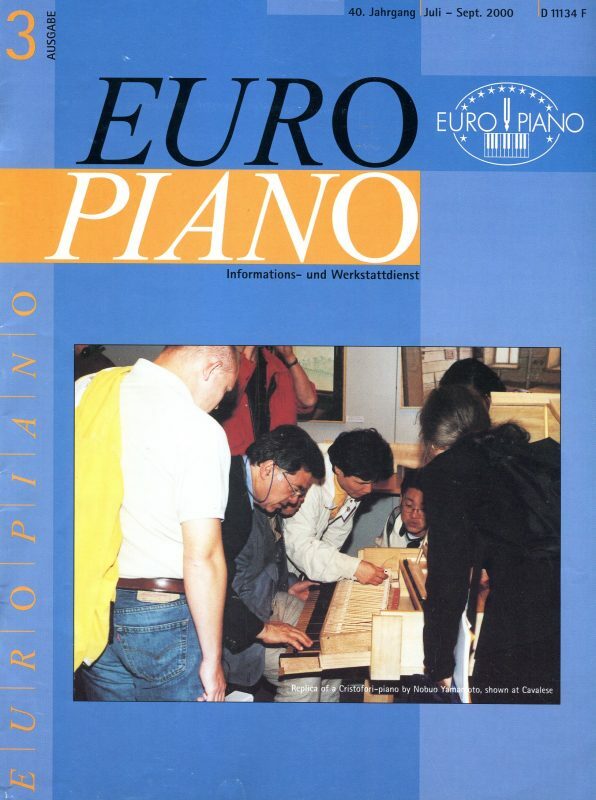 The magazine "Europiano" was started in 1961 and has since been the leading forum for the Association – this has enabled stronger ties within the organisation. There are four issues produced each year giving members a unique perspective on colleagues’ everyday work and life. New technical articles are published on a regular basis, and the publication is unique in providing one of the best platforms worldwide for such articles. All content is translated into several core European languages, which is a unique feature not to be found anywhere else. 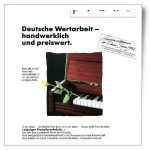 Using commercial advertising, business news and job-adverts the magazine connects the commercial world to the craft of piano manufacture, restoration, tuning and servicing. 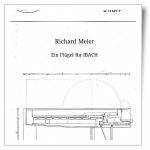 A magazine subscription is a very valuable tool for piano ‘professionals’, and also supports the ideals of "Europiano". 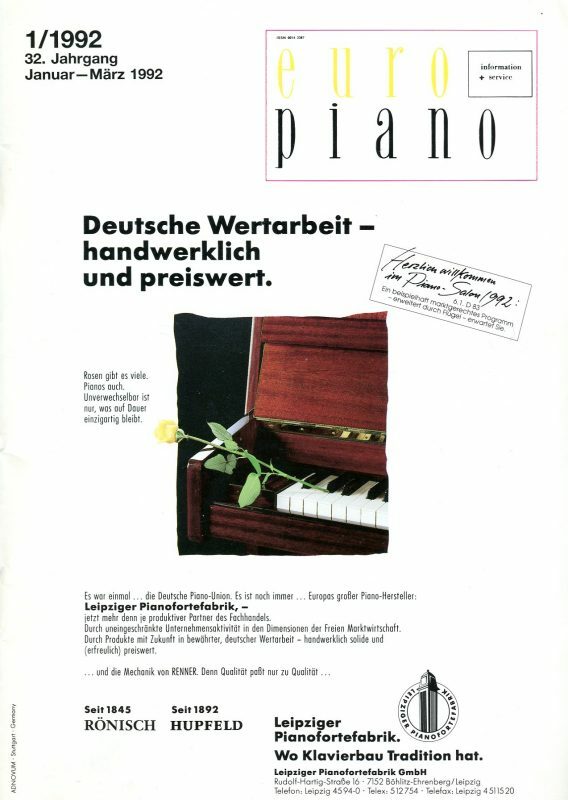 Since 2016 the “Europiano” magazine is no longer produced by PPV Medien. 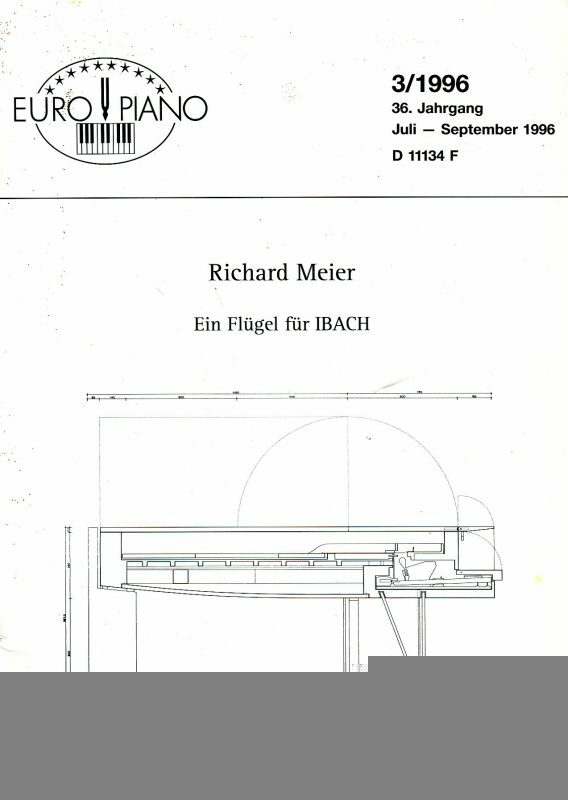 It is now issued by Europiano’s own publishing organization. 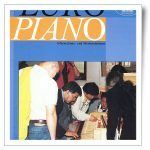 Association members continue to receive Europiano which is included in their membership. Non-members can, as before, also subscribe.